Everybody has a favorite pizza topping, a favorite type of crust, and a decided preference for pineapple or no pineapple on pizza, but not a lot of people think very hard about the sauces that lay between the crust and toppings. At Dogtown, we’re different. The sauces we use are perfectly matched to the ingredients that top our pizzas, resulting in mouthwatering flavor combinations. 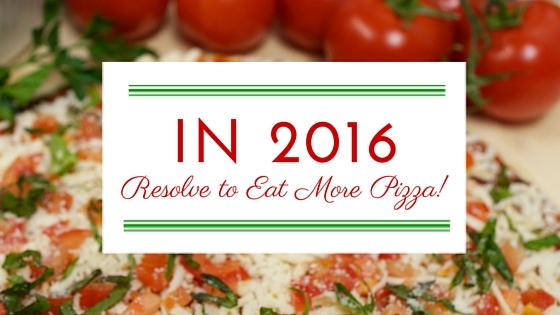 Read on to learn about different pizza sauces, and the best toppings to put on them! When you hear “spicy,” you might be thinking salsa—but we’re thinking hot wings! Our Hot Wing pizza here at Dogtown Pizza has been a top seller since we released it to the public. Wing sauce is a combination of hot sauce, butter, vinegar, and spices. Hot wing pizzas are best served with chicken and possibly a drizzle of blue cheese or ranch. 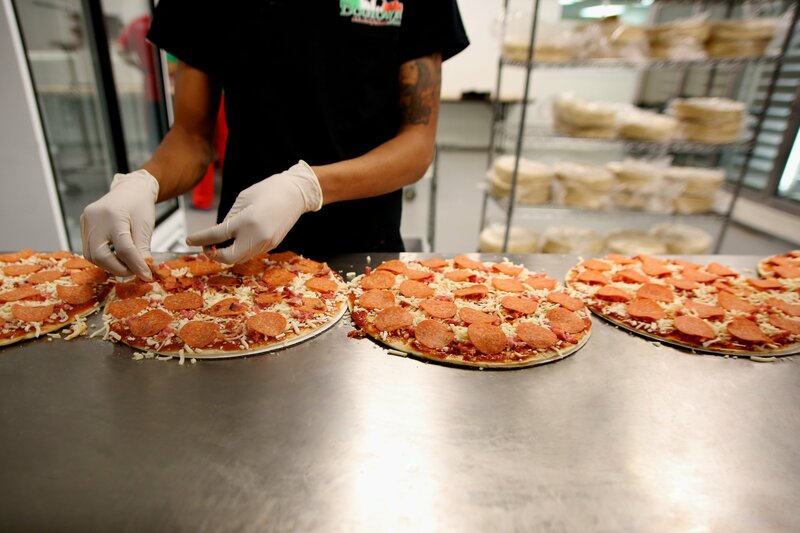 Spicy sauce needs something savory to balance it out, so beef or pepperoni are perfect choices. Other good toppings for spicy pizza are sausage, mushrooms, and bacon. Add some red pepper flakes for an extra kick! 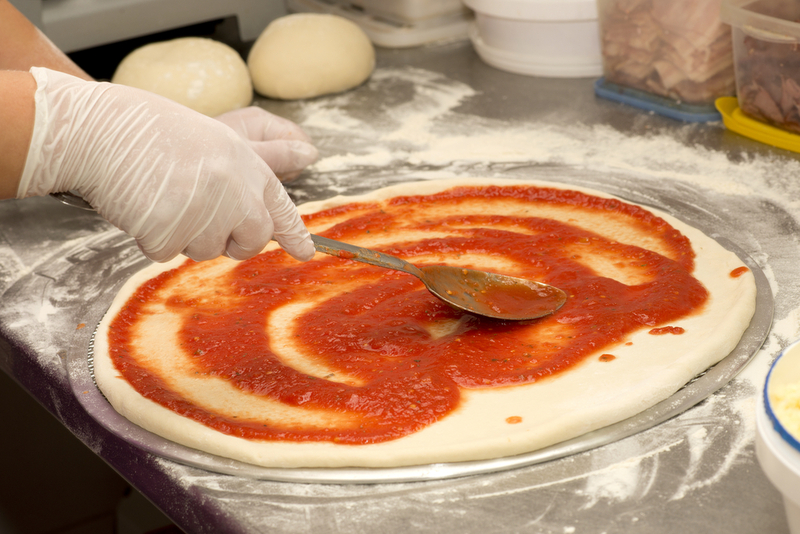 The sweetness in sweet pizza sauce comes from tomatoes and some added sugars (brown sugar works especially well for this). Sweet tomato sauces work well with vegetables, pineapple and sweet meats like bacon, and some sausages. This sauce works less well with more savory flavors, since the sweet and savory flavors will compete in a way that’s too disconnected to be a satisfactory combination. Lots of basil gives pizza that “classic Italian” flavor. 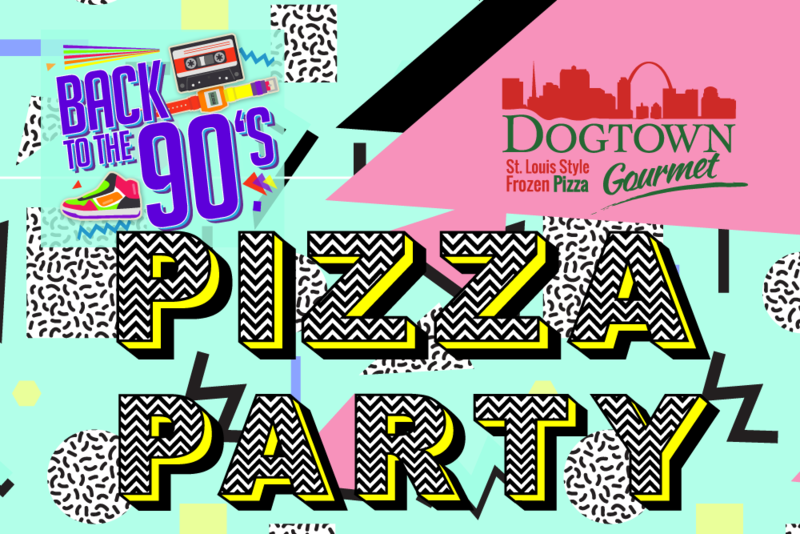 We might be biased, but we love the flavor combination on the Dogtown Tomato Basil Garlic pizza (we thought about adding more toppings, but it was so good, we had to stop right there!). If you must, some mushrooms or other vegetables would be a flavorful addition that doesn’t clash with the already-bright flavors of basil and tomato. When a sauce is described as “peppery,” that can mean a lot of things. Roasted red peppers, cayenne pepper, black pepper and red pepper flakes are all common ingredients in pizza sauce, and adjusting the ratios gives different levels of heat and complexity. Similar to spicy sauces, peppery sauces work best with savory flavors, like chicken, steak or mushrooms. Alfredo is a rich sauce made of butter, heavy cream, cheeses and spices. It combines well with ingredients that can hold their own against its strong flavor, like olives, artichoke hearts, roasted peppers, bacon, steak, processed meats, and mushrooms. Alfredo pizza lovers let themselves be known whenever a pizza order is being placed. If you have not tried alfredo sauce on pizza we highly suggest that you give this indulgent sauce a chance! We could probably write a whole article about the different types of BBQ sauce out there, but we like it St Louis style, so we’re going to ignore all the others for simplicity. The best toppings for a pizza with BBQ sauce are any ingredients you’d throw on the grill—we prefer chicken, like on our Dogtown Sweet BBQ Chicken pizza, but bacon, ham, and pineapple are also popular options. Did we leave any out? What sauce is your favorite? Let us know in the comments below!